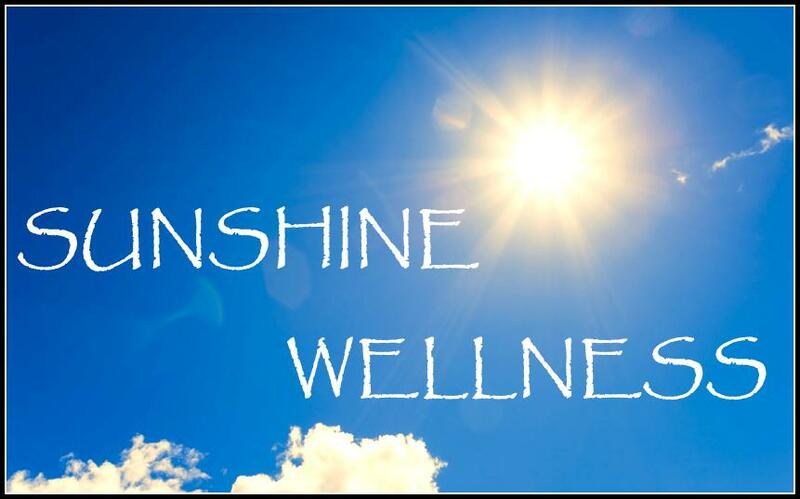 SUNSHINE WELLNESS Clinic is one of the most profound clinics in Kolkata, where psychological, sexual and psycho sexual related problems are treated. This clinic is attended by Dr. Angshuman Das, who is a very popular psychiatrist. Dr. Angshuman Das is a senior psychiatrist with more than 15 yrs experience in handling mental health issues in India and the United Kingdom . He completed his medical schooling from Calcutta National Medical College in 1997 and did his masters from the prestigious Royal College of Psychiatrist, London in 2002. Moreover he also holds a special masters degree in psychiatry from the very well known University of Manchester. He received further training in these fields and also worked in UK as a college tutor and a consultant psychiatrist. Above all, he has been involved with various societies related to the field both in India and the UK. Nowadays he is one of the most popular choices for various psychiatric issues in Kolkata to many people.